With the Samsung Series 5 UltraTouch you’ve got an Ultrabook that’s ready to be your best buddy in college, your friendly office companion, or your coffee shop cohort. 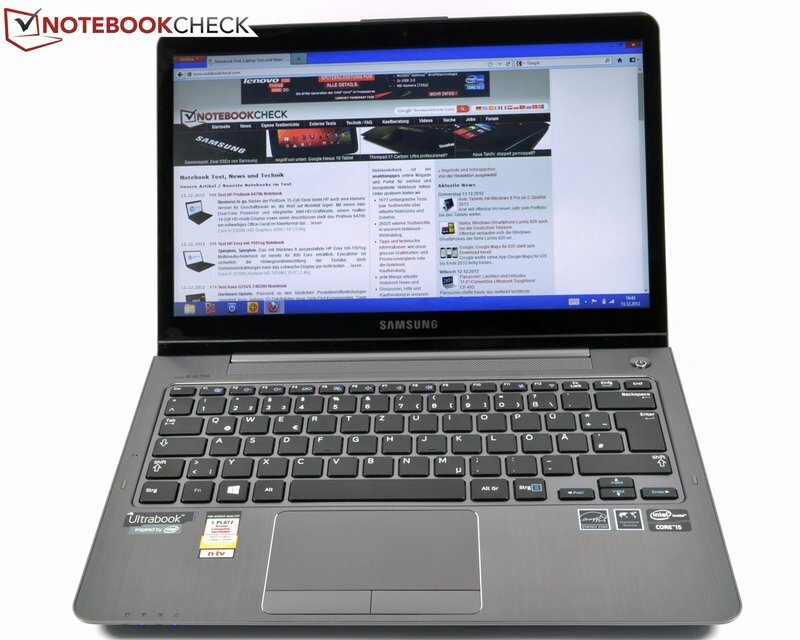 While the Samsung notebook line doesn’t hold quite the “cool” factor their smartphones and tablets have earned over the past few years, they still connect in more ways than any other machine – particularly if you want to work with the oddity that is AllShare. 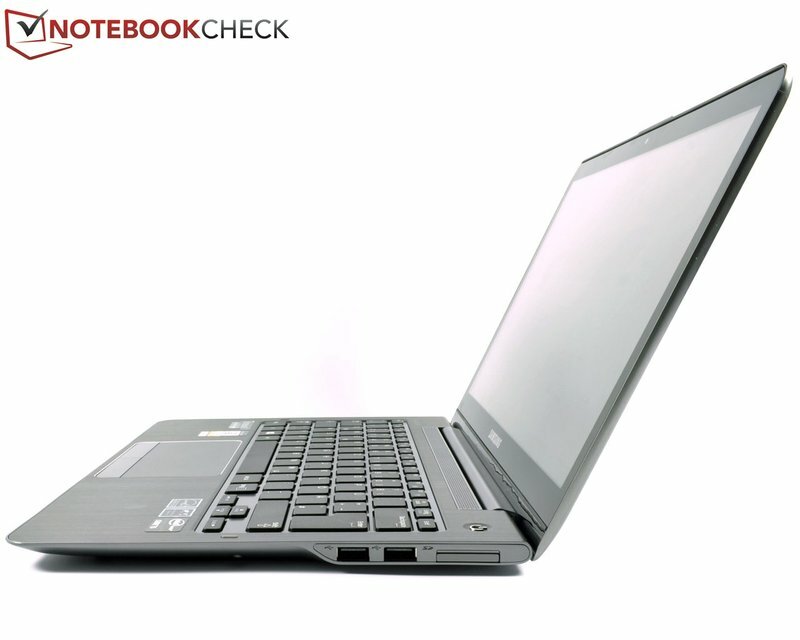 The model we’ve reviewed here will cost you a cool $859.99 USD and is available everywhere fine Ultrabooks are sold. 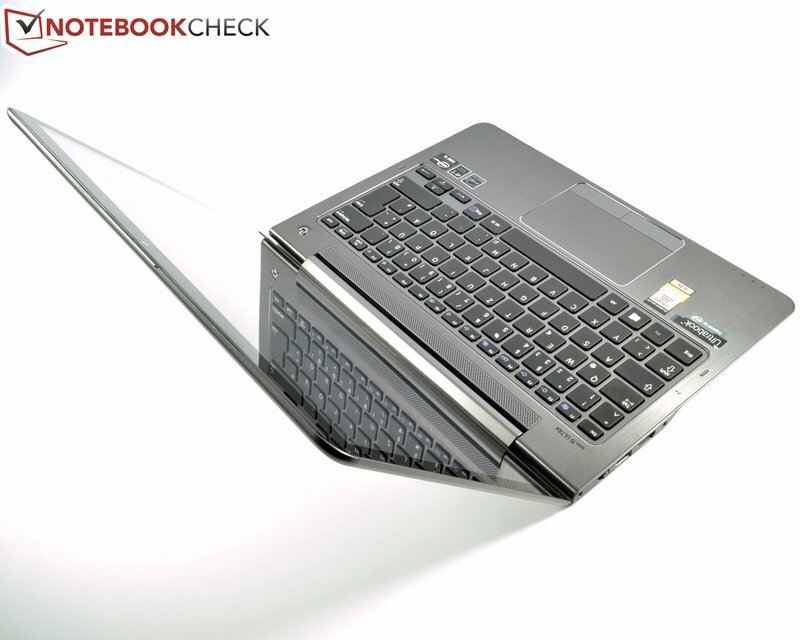 We’d recommend, as always, heading out to your local notebook dealer to see how this unit feels before picking one up for yourself. 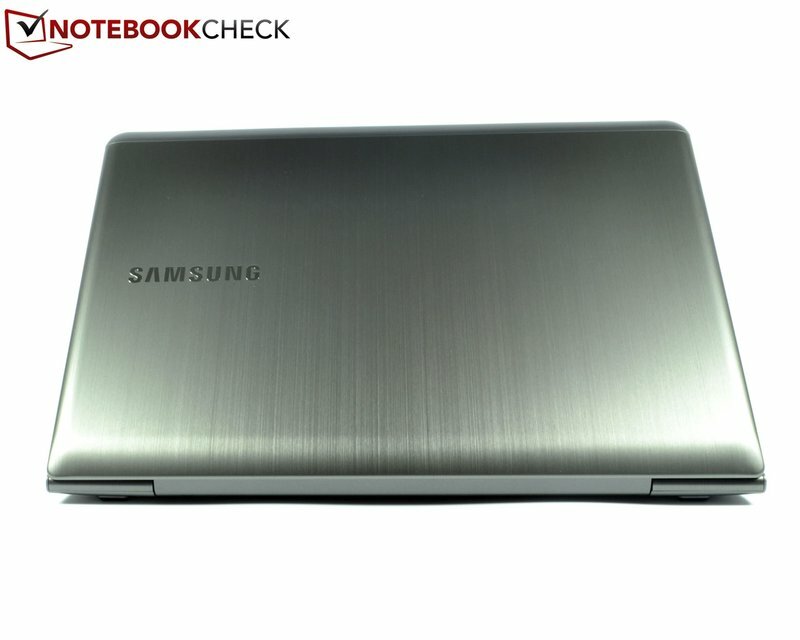 Samsung has made a fabulous notebook here, and you’re going to want to take it out for a test drive before you make the big jump.